This is a tournament to find and crown the greatest squad of blood bowl coaches in Sweden (but your squad doesn´t have to be from Sweden to participate). 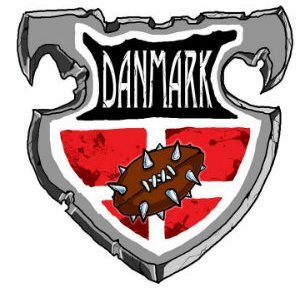 Sweden Team Championship 2019 will be an NAF-sanctioned Blood Bowl tournament. Each attending coach should carefully read through the whole of this rule package before attending the tournament. If anything in the rule package is unclear, please ask for clarifications so we can make the rules as clear as possible for all participants.